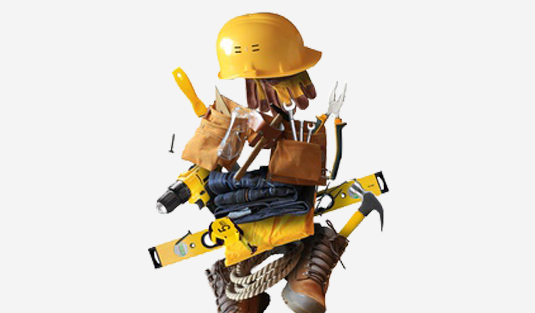 The YONG HUAT HARDWARE team has over 20 years of experience in sourcing and supply of quality hardware products from Europe and the Asia Pacific region. 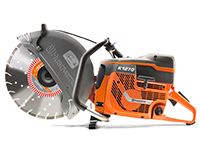 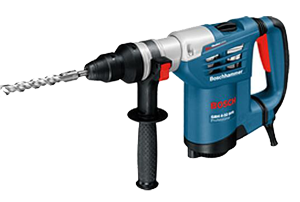 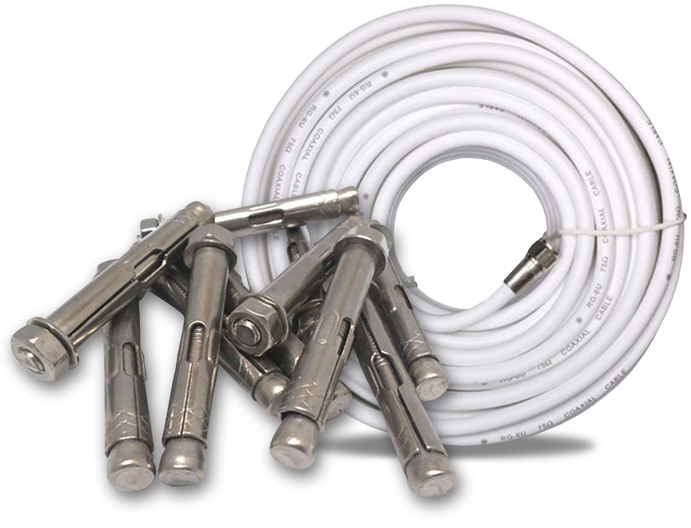 The wide range of hardware products supplied ranges from industrial, power and air tools to marine hardware. 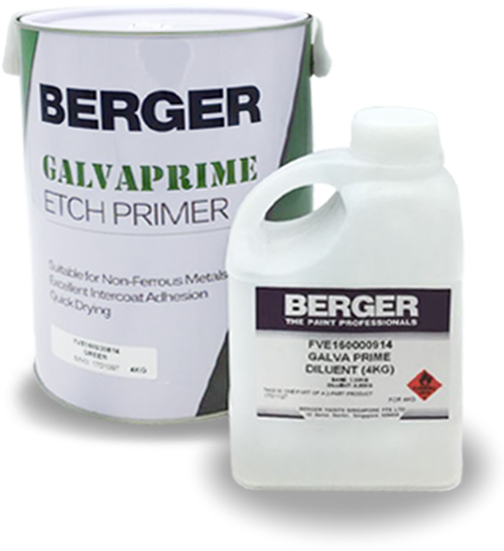 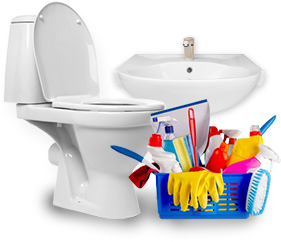 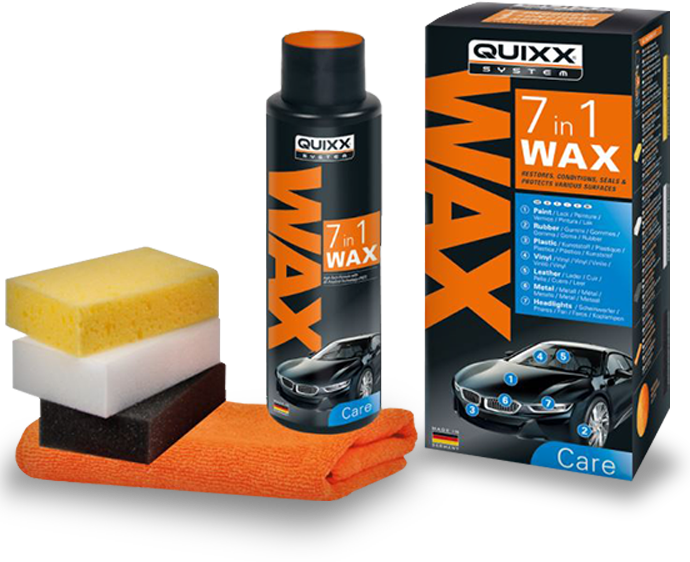 Our products are quality-assured yet affordable. 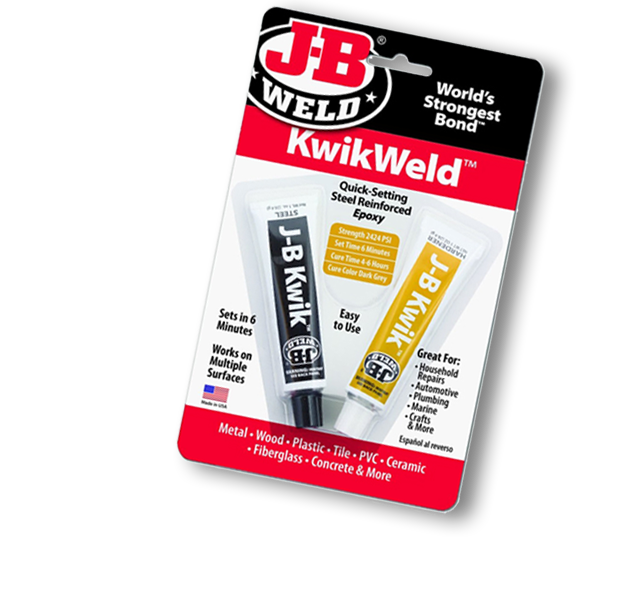 J-B KwikWeld is a fast setting version of The Original J-B Weld two-part epoxy cold weld system that provides strong, lasting repairs to metal and multiple other surface types. 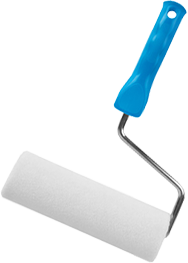 After mixing, it forms a permanent bond and can be shaped, tapped, filed, sanded and drilled after curing. 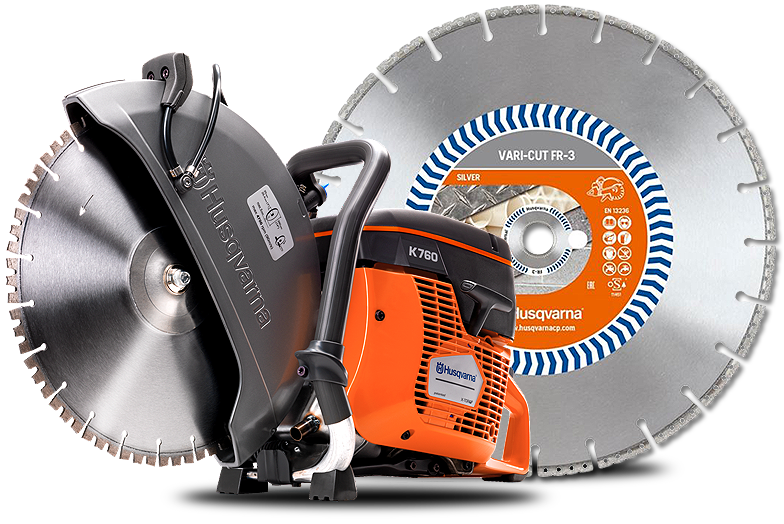 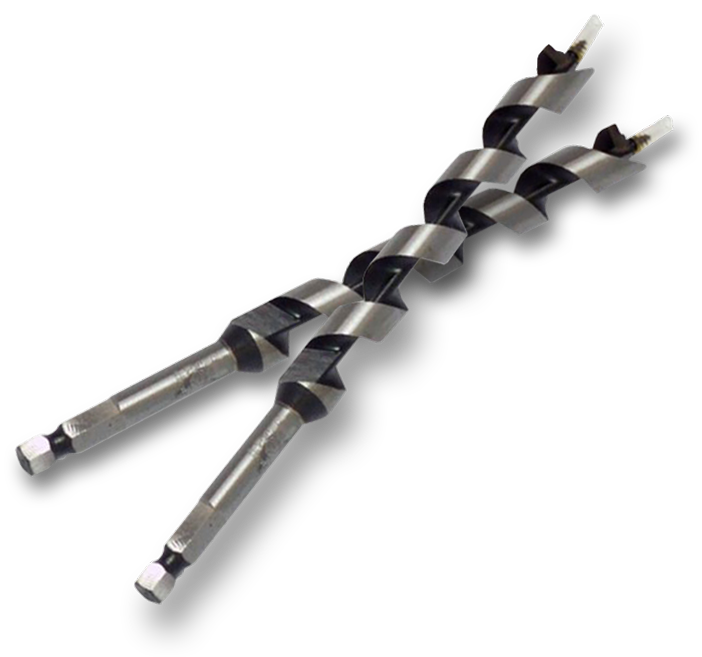 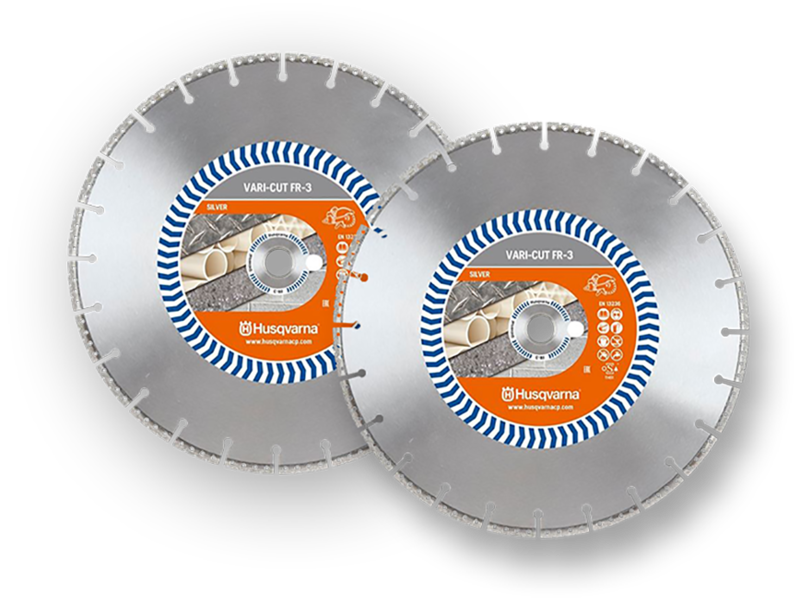 Auger Bit(TW)-13mm(1/2")(L:B) Husqvarna VARI-CUT S45: Turbo jointed segments combine a high cutting speed with a high-quality finishing of cut, even in the hardest stone and concrete. 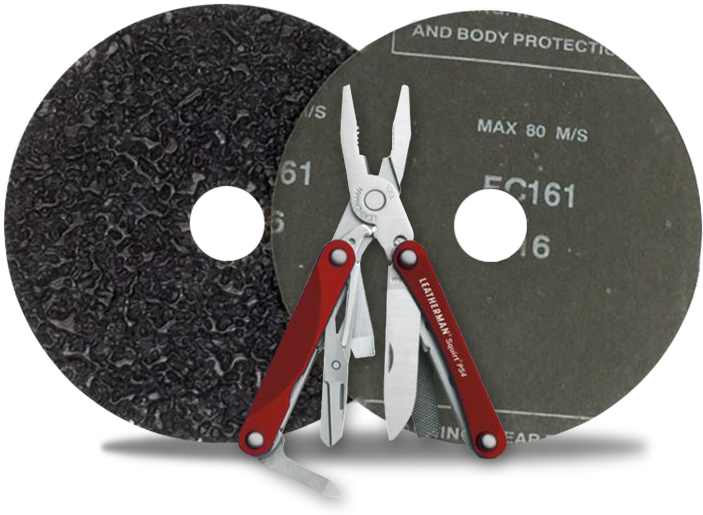 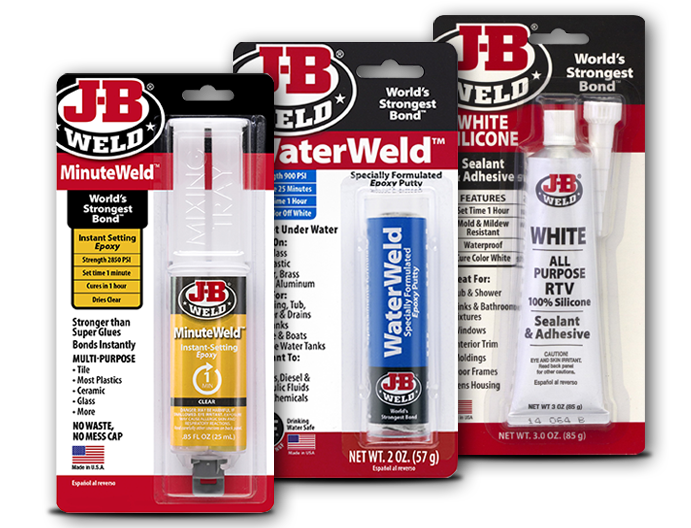 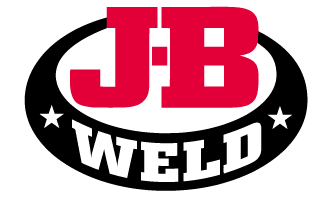 Whether you're doing a small repair or tackling a large project, JBWELD have the products you need to get the job done right. 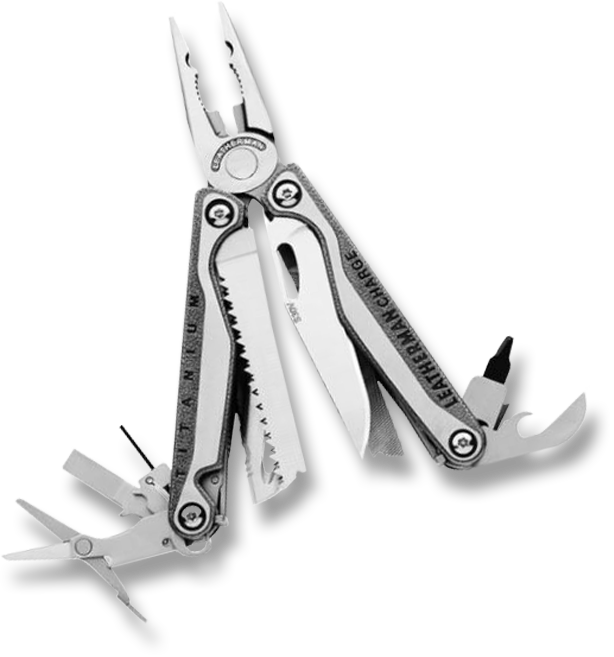 No matter which product you choose, you always get the legendary performance of the World's Strongest Bond. 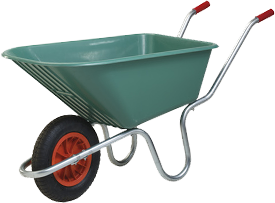 Please feel free to contact us for enquiries. 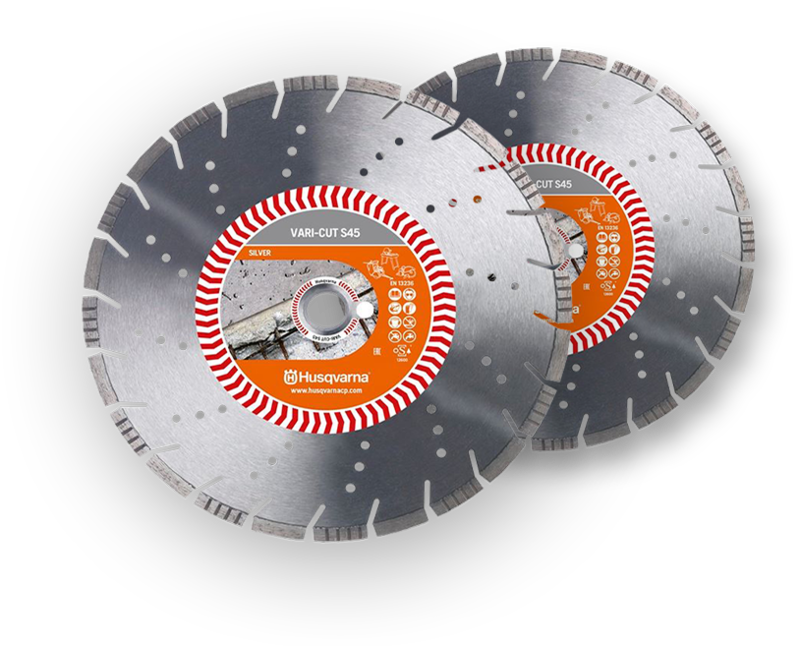 Visit our eshop in the link below.